On this site you can view the latest news and results from our club. Details of a large part of the Club’s history and records are available. 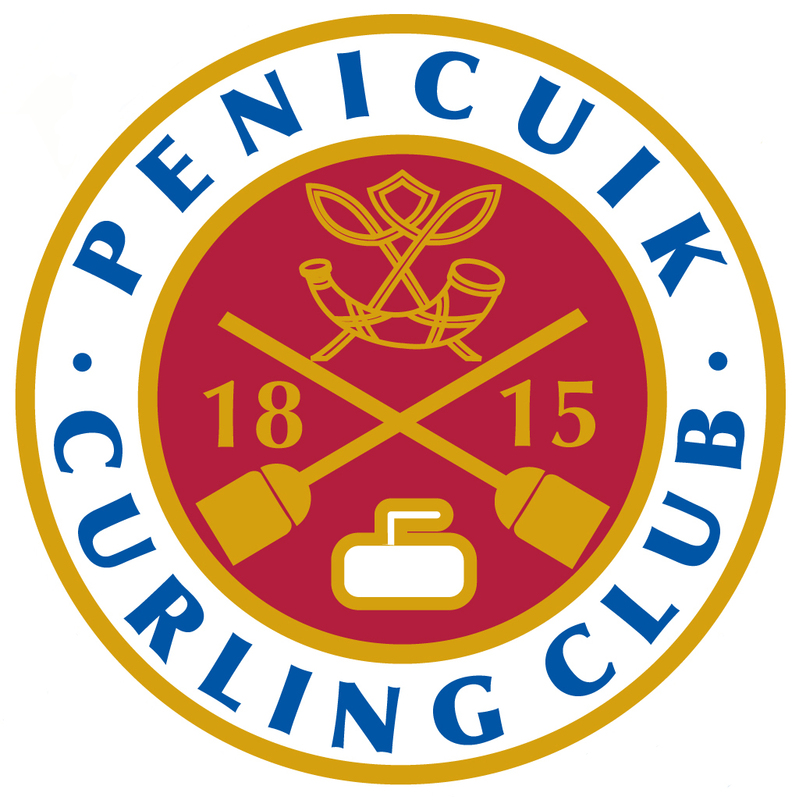 As one of the oldest curling clubs, we are now into our third century. We are an active club within the Midlothian Province of the Royal Caledonian Curling Club, (the sport’s governing body), and our home ice rink is Murrayfield in Edinburgh. When weather permits, (unfortunately not often nowadays), we play outdoors on the Low Pond in the Penicuik House Estate. We are a friendly and sociable club, and we welcome both beginners and experienced players as new members. Please click on ‘About Us‘ for more information.